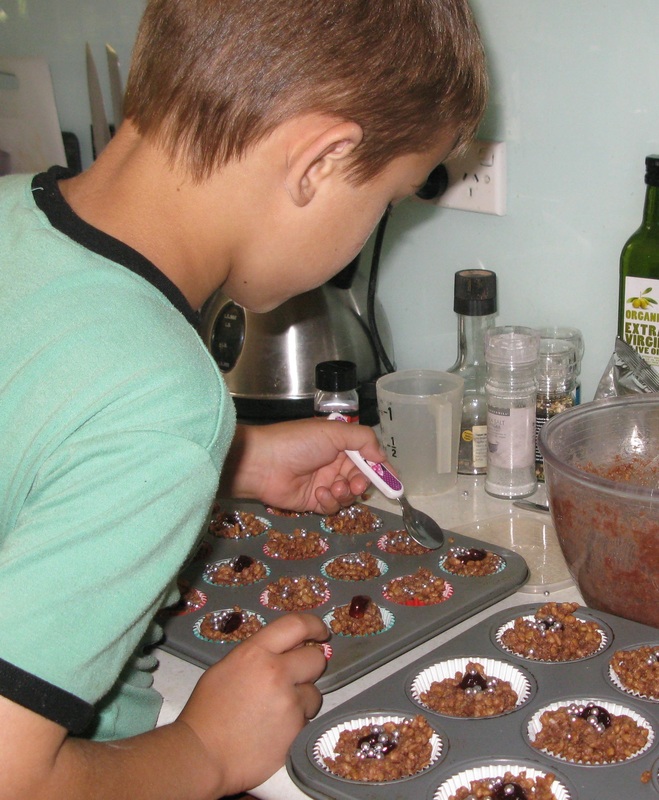 To help your grandchild develop mathematic skills the kitchen is a good venue. Mathematic skills involve the development of a specific vocabulary. For example, such words as full, empty, together and first are important basic mathematical words used in real life situations. 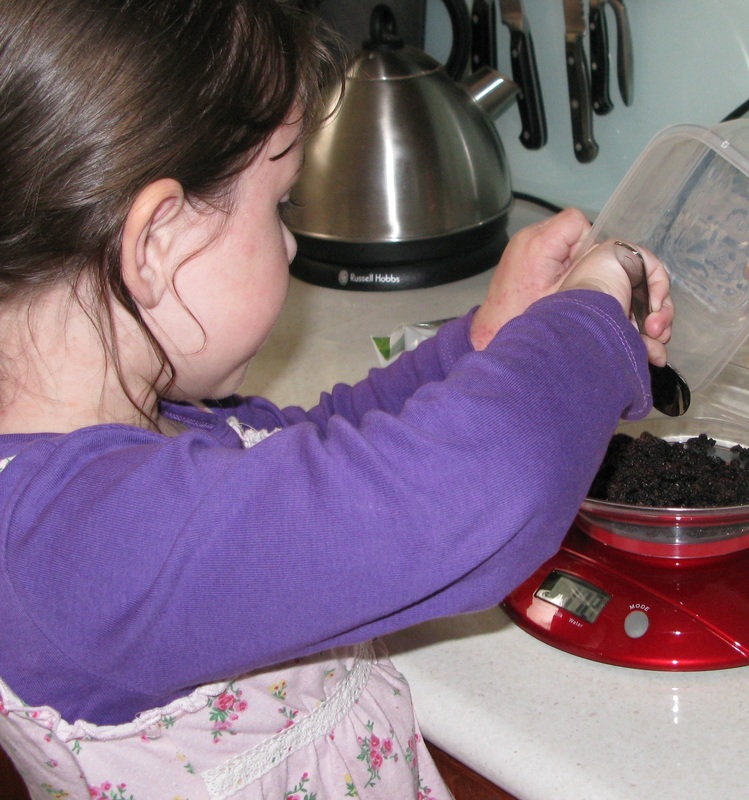 As you have fun talking and cooking together, measuring and mixing ingredients, your grandchild will gradually develop this important bank of words and become more proficient in their use. So get out the measuring cups, spoons and kitchen scales and cook up not only something yummy to share but a rich mathematical experience.